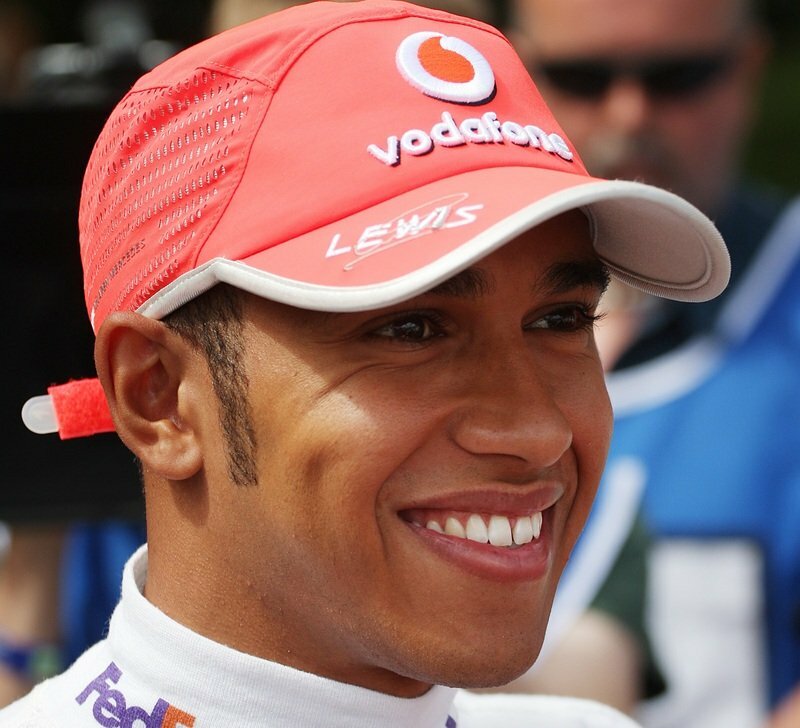 After a successful run with McLaren, Lewis Hamilton became likely the hottest free agent in recent F1 history. 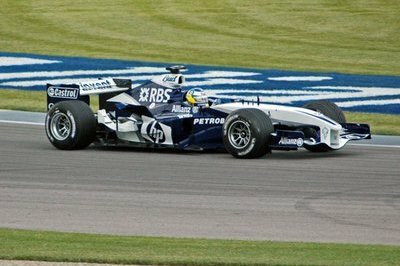 There was a lot of debating and speculation that Hamilton had already signed with Mercedes, who only just recently signed the Concorde Agreement after rumors that it may leave F1, and that McLaren refused to match. It looks as if all of the Hamilton-to-Mercedes rumors were true, as Mercedes has officially announced the signing of Hamilton through the 2016 season. It is up for debate as to whether Mercedes or McLaren got the better end of the deal, as you have a proven talent in Hamilton who had some struggles last year. But on the other hand you have the 22-year-old Perez with an impressive three podium trips last year and is heading into the prime of his career. Either way, both Mercedes and McLaren got their guys and both Hamilton and Perez will likely continue strong in the coming years. Also announced today by Mercedes is that 3-time F1 champ, Nikki Lauda, will join Mercedes as a non-executive chairman. For teams like Red Bull, Ferrari, and McLaren, it’s another year of duking it out for both the Driver’s and Constructor’s Championships. The three title favorites remain at the top of the heap with the rest hoping to catch up in the 2011 season. One of those teams is Sauber, and recently, the Swiss team unveiled their 2011 racer, the C30-Ferrari, at the Circuit Ricadro Tormo near Valencia, Spain. 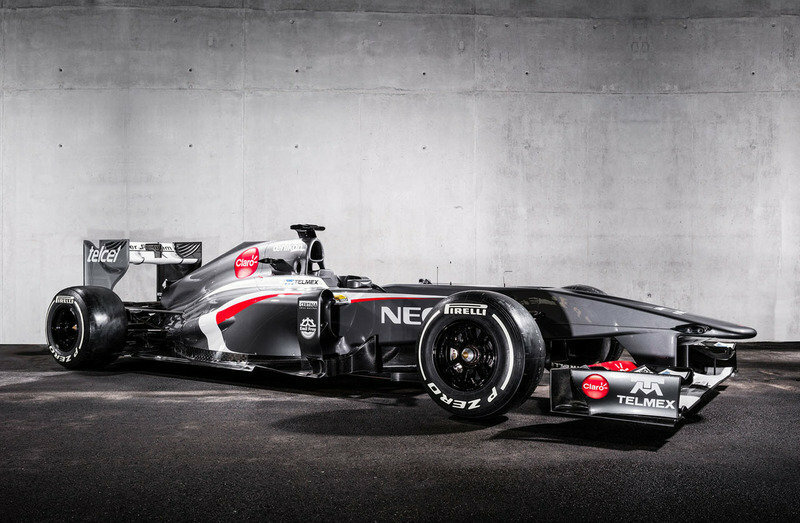 The team’s technical director, James Kay, has high hopes for the C30, especially after a disappointing 2010 season for Sauber. “In order to take a step forward in 2011, we were already systematically tackling the C29′s weaknesses over the last season – and we’ve made progress," he said. "It was important for us to build, firstly, a fundamentally predictable car and, secondly, one that would provide sufficient flexibility to respond to ongoing findings at the track and during further development stages." 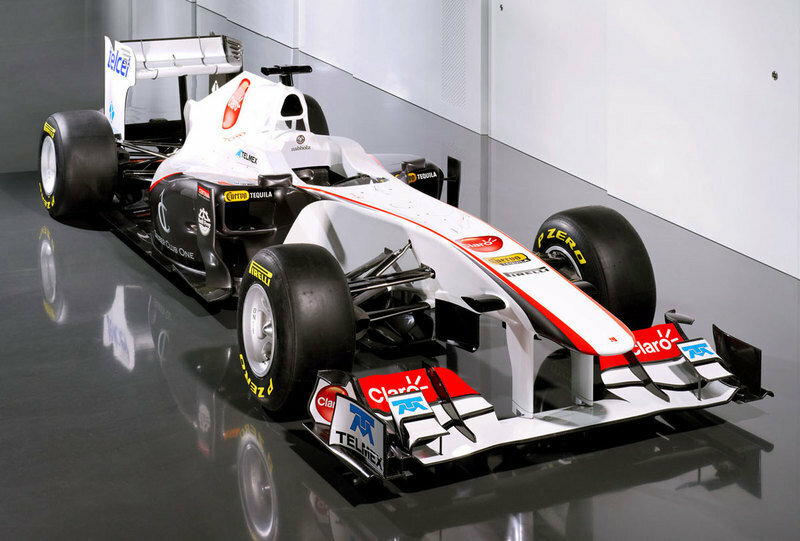 Sauber has also hand-picked their driver line-up for the 2011 season, tapping Japanese buzzsaw, Kamui Kobayashi, and 21-year-old Mexican and reigning GP2 runner-up, Sergio Perez, to lead Sauber’s charge up the order and back to Formula One respectability. Details on the Sauber C30-Ferrari after the jump. BMW Sauber’s driver Nick Heidfeld could miss this weekend’s race at Magny-Cours, after complaining of back pain during today’s practice sessions for the French Grandprix. Heidfeld pain was first spotted at Silverstone but aggravated in recent testing. “I stopped early because I wanted to save my back,” “Last week at the Silverstone test I had some problems. I can still feel it and as a precaution I want to have it checked today. "said the driver. Willy Rampf, Technical Director of the BMW Sauber F1 Team.explained that they channelled their experience with the F1.06 into the new car,but at the same time on the new modifications regarding 2007 regulations. 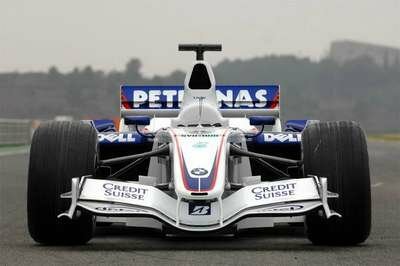 The work on the BMW Sauber F1.07 monopost began back in 2006 and took shape as part of a close cooperation between the chassis experts in Hinwil and their colleagues in Munich responsible for the powertrain, engine ,transmission, and the electronics.